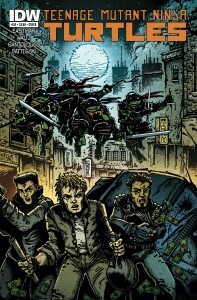 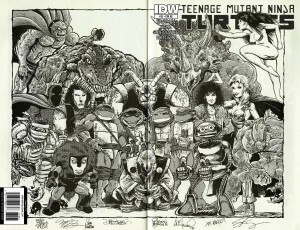 The Turtles return to New York to find a city in Shredder’s grip. 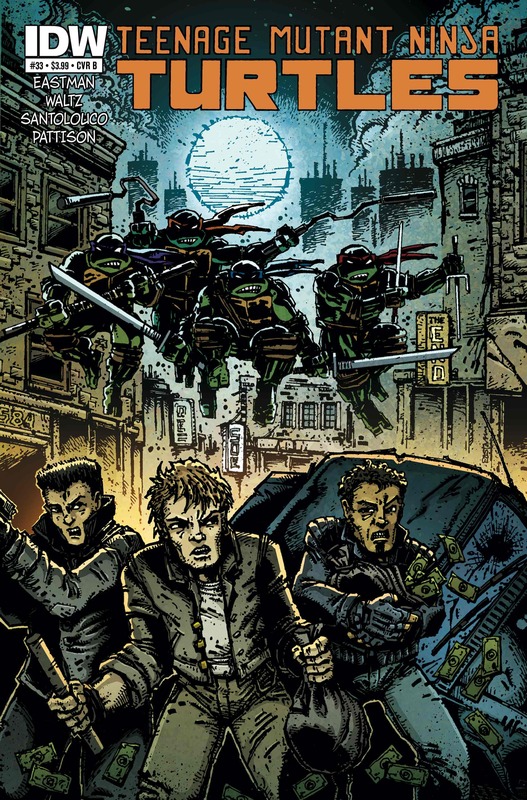 The Turtles will have to use all of their skills and stealth to survive. But is Casey ready for a homecoming welcome from Hun? 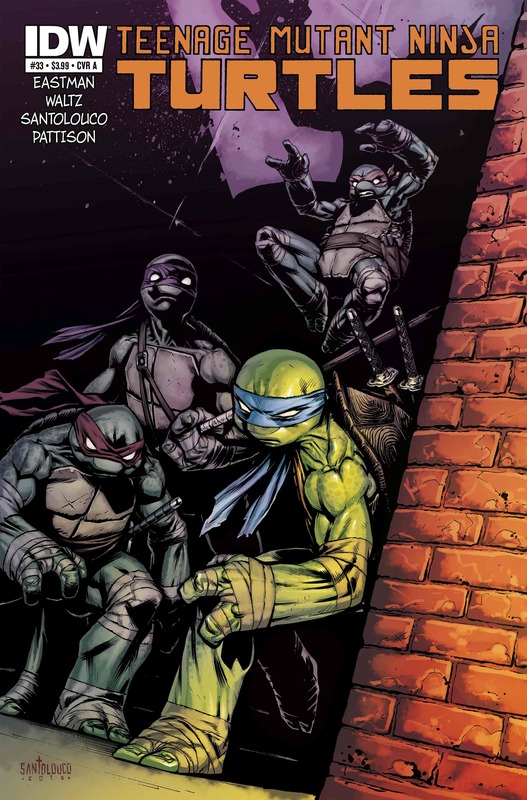 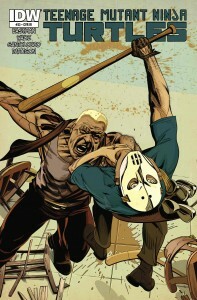 • Fan-favorite artist Mateus Santolouco returns! 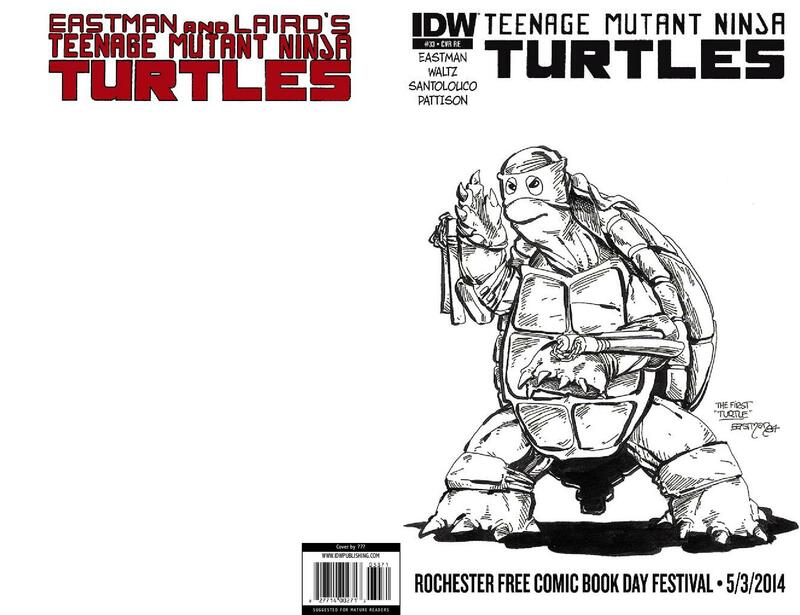 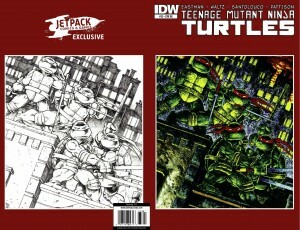 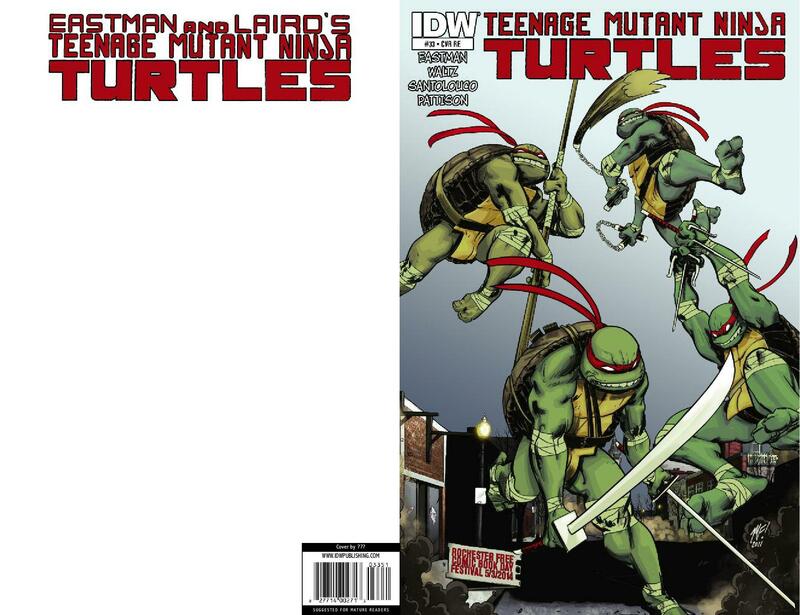 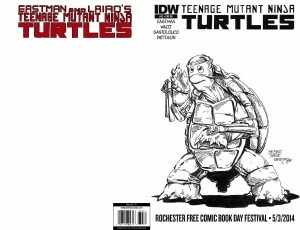 • Check the Collectibles & Novelties section for IDW’s TMNT Micro Fun Packs!! • Variant Cover by Stephen Mooney!